Rivercove Residences. Living By The River. Check out the units availabilty below! 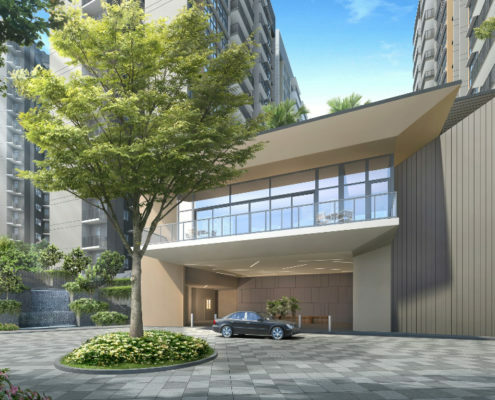 Rivercove Residences EC (executive condo) is an exclusive new development sited in the heart of the Sengkang town. 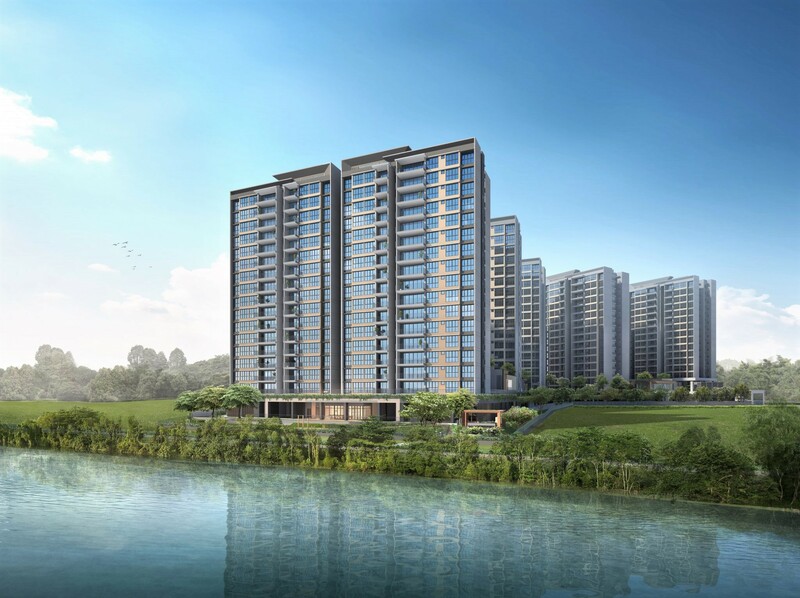 And this privilege is only extended to residents of Rivercove Residences EC by the reservoir – a new concept in luxurious waterfront EC living. A rare executive condo with incomparable waterfront frontage. The refreshing sight continues even within home, where you are welcomed by an idyllic painting formed by a wealth of visually-captivating facilities like the Lounge Pool and Butterfly Garden. Within this beguiling enclave, you and your family are promised an active and healthy lifestyle that rejuvenates in every way. Receive every day with joyfulness. 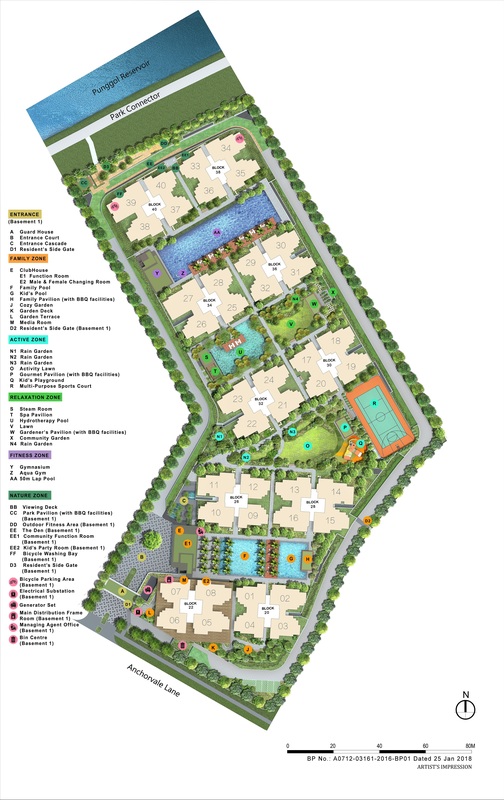 Indulge in the plethora of healthful facilities within the development, including a Tennis Court, Hydro-fitness Pool and Pool Deck for a suntan. Find yourself coddled, revitalised and ready to face a new day. Within its inspiring waterfront facade, the luxurious Rivercove Residences EC await the selected few who will call it home. 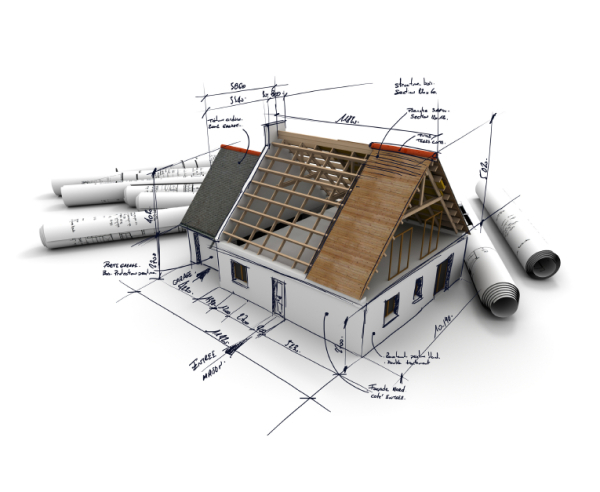 Rivercove Residences EC presents a rare investment opportunity to own a beautifully conceptualized development. 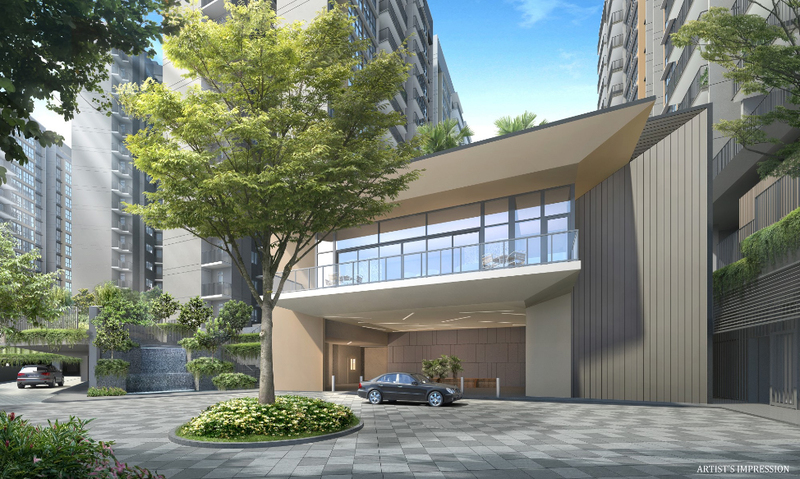 At Rivercove Residences EC, enjoy surroundings of vibrant cityscape, meandering rivers and tranquil neighbourhood. 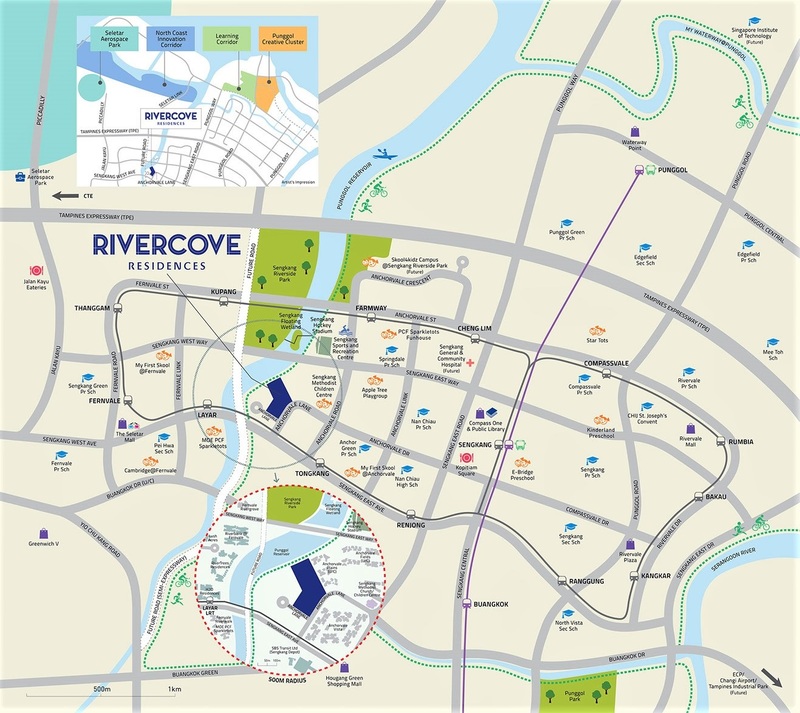 Remarkably, while providing all the pleasures of waterfront living, Rivercove Residences EC keeps you close to a wide selection of lifestyle destinations, premier schools, as well as easy access to the rest of Singapore. Conveniently situated close to three established towns, you get to enjoy all that they have to offer, with treats for all the senses. 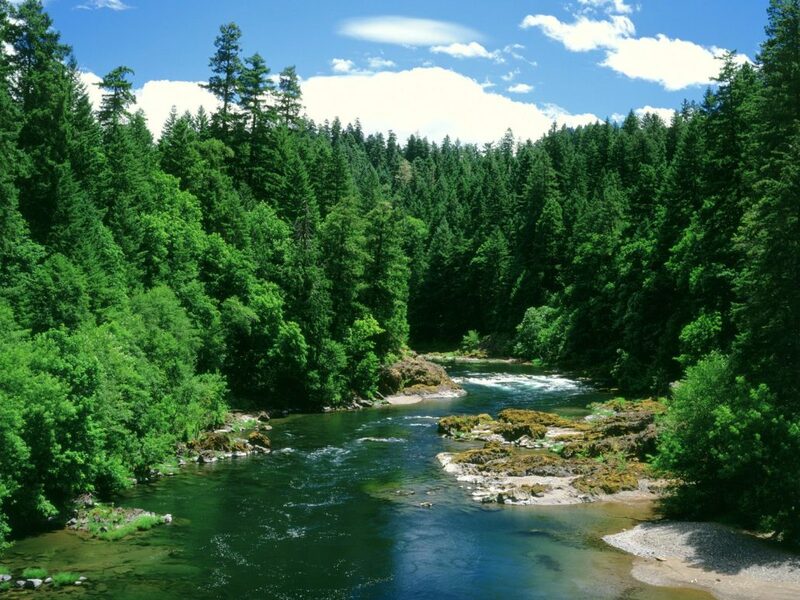 Experience the refreshing open sky and feel the tranquility of countryside. After a long day’s work, come home to an invigorating spa or chill blissfully at the water theme facilities. Day dream on the hammock with the rhythm of rustling trees. Convenience is a short walk to LRT station which connects quickly to the MRT station on the North East Line. Shopping mall is just a short drive away by car. North coast innovation corridor is the upcoming economic cluster for new technologies and innovations while the new mall is a charming village like retail malls with a vibrant blend of stores. 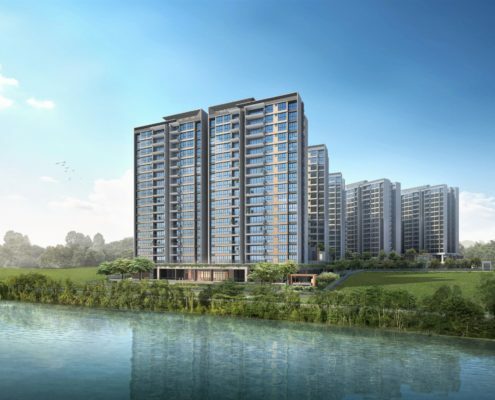 At Rivercove Residences EC, relish the panoramic view of the surrounding nature in the comfort of your own home. Pamper yourself with a resort lifestyle living in out extensive clubhouse facilities and outdoor amenities. Reside in cosy comfort and luxury, knowing that your entire family is being well taken care of. 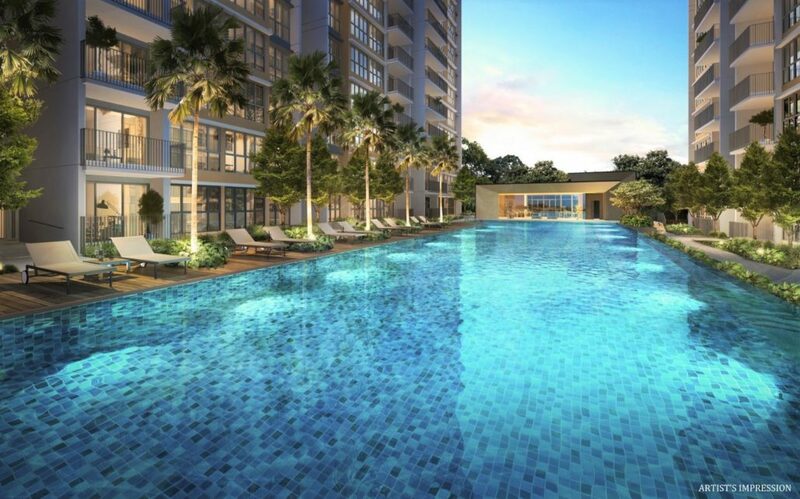 From just about every unit, you can enjoy a water view, whether it’s of the river or the Infinity Swimming Pool. And with the north-south orientation, you’ll enjoy strong ventilation and natural illumination. Rivercove Residences certainly is the perfect home. Round up your family, friends and loved ones. A feast of heartwarming flavours is about to be served up. With natural, beautiful views as your backdrop, Rivercove Residences EC gives you a choice of dining areas tailored to your occasion. Eat in the privacy of your balcony that oversees the enchanting landscape or have your afternoon tea while the kids play within your reach. At Rivercove Residences EC, your destination is always nearby. Several expressways link you to all parts of Singapore. 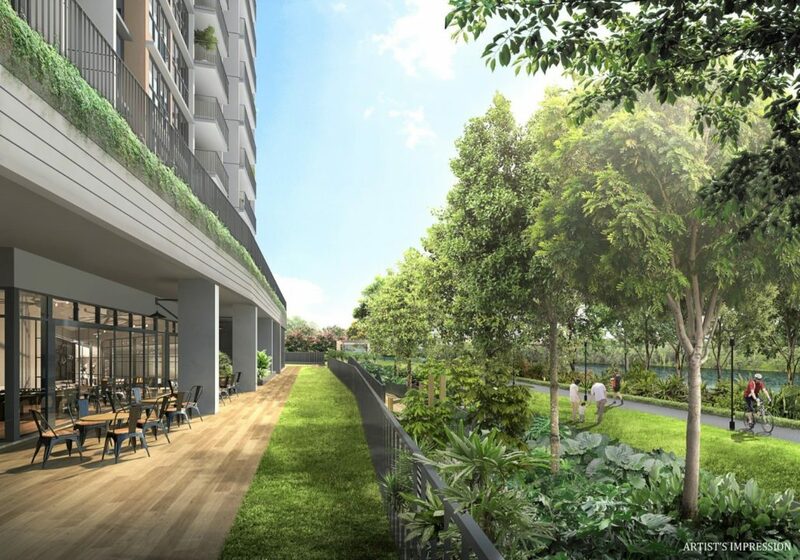 At Rivercove Residences EC, indulge in a myriad of thematic zones on lush sprawling grounds. Revive your senses and immerse in bliss at the spa and massage areas. After a day of work, beat off spectres of tension with a soothing foot, calf, back and shoulder massage in the Hydro-spa Pool. Alternatively, seek a meditative moment at the Cocoon Pavilion. De-stress your spirit in these spacious comfort zones and feel the hustle of the outside world melt into quiet oblivion. 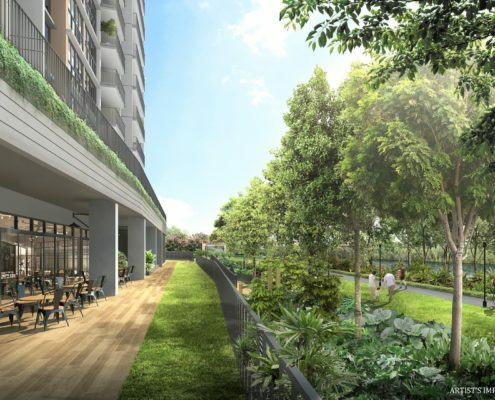 The riverside trail leads to a series of water space, creating a fluid and dynamic conection towards punggol reservoir, bringing nature to your door step. Enjoy a relaxing moment at the boardwalk and be invigorated by water cascades and floating wetlands. 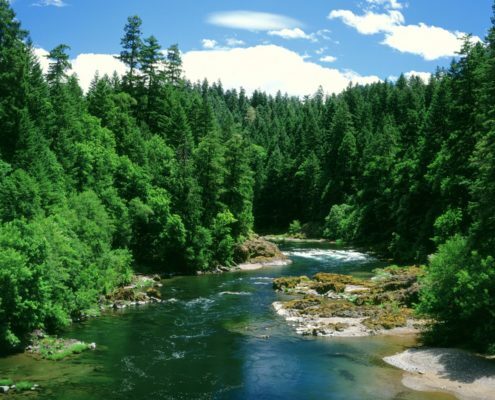 All amidst a tropical paradise of fragrant flora, tranquil greenery and calming water features. Check out the details and floor plans to experience the spacious and luxurious layouts to meet the needs of your family now! * Prices subject to changes. 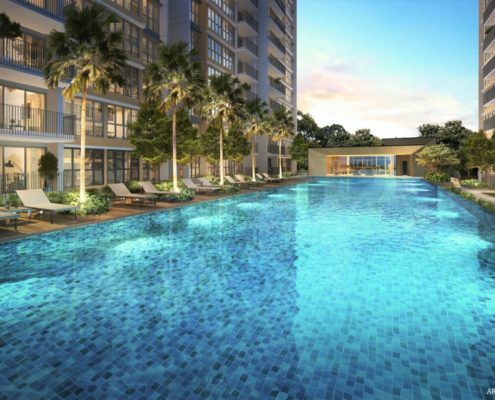 Enquire to check out the updated Rivercove Residences EC available units, prices and discounts now!